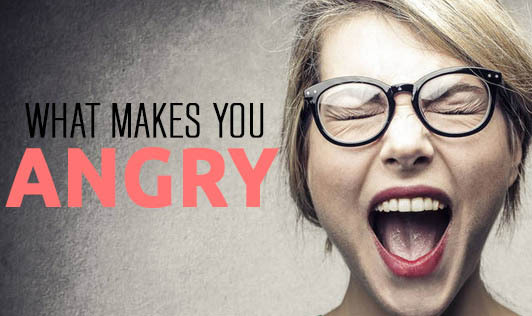 Anger is an emotional state that arises as a response to a possible threat. The body goes into defense mode and invokes expressions ranging anywhere between aggressive feelings to full blown fury and rage. Anger, though not always considered healthy, helps us fight for ourselves, a primal action necessary for survival. Sudden outbursts of anger can cause several problems emotionally and physically and can also end up hurting loved ones. If you have checked more than one of the feelings under each group, it means that your anger is likely giving rise to problems for you and could be turning into a serious issue. You should consider seeking professional help from psychologist or a counselor who will help you develop a few techniques to control you anger, thinking, and behavior.